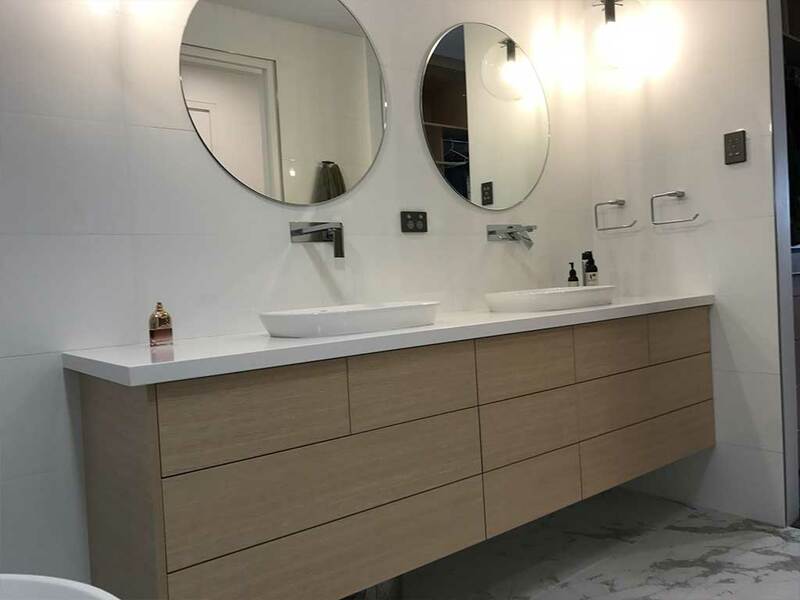 Whether you’re restyling your home to suit your lifestyle, renovating an investment property or simply replacing cabinets whose years of service are over, Gryphon has the expertise you need. We understand that every home is different, and can work to the style of your project. Upgrading to a sleek, contemporary style? No problem! We have a range of options to suit your requirements. Or maybe you’re replacing cabinets in a more traditional home and need a match for the existing style – great! We look forward to working with you to build the cabinets you need. Gryphon Cabinet Maker works with you to match your goals and budget. 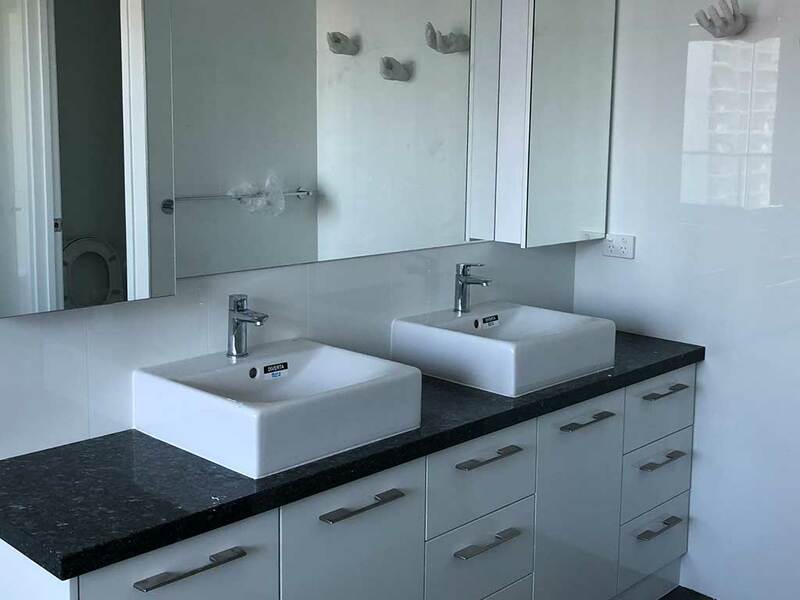 We can manufacture cabinets for kitchens, bathrooms, laundries, wardrobes, offices, home theatres and alfresco areas – to name a just few! We know that your home is your castle, and we consult with you to make sure we’ve fully understood your needs. We want our cabinets to work for you, and for your castle to be just how you like it. Need cabinets or storage solutions? Then look no further than Gryphon Cabinet Maker! Modern, Elegant, custom made cabinets. Please browse our gallery to view some of the cabinets we have created. The gallery is designed to give you a feel for the quality and style of our work. We work in a range of different styles, collaborating with you to design and manufacture the cabinets which best suit your project. 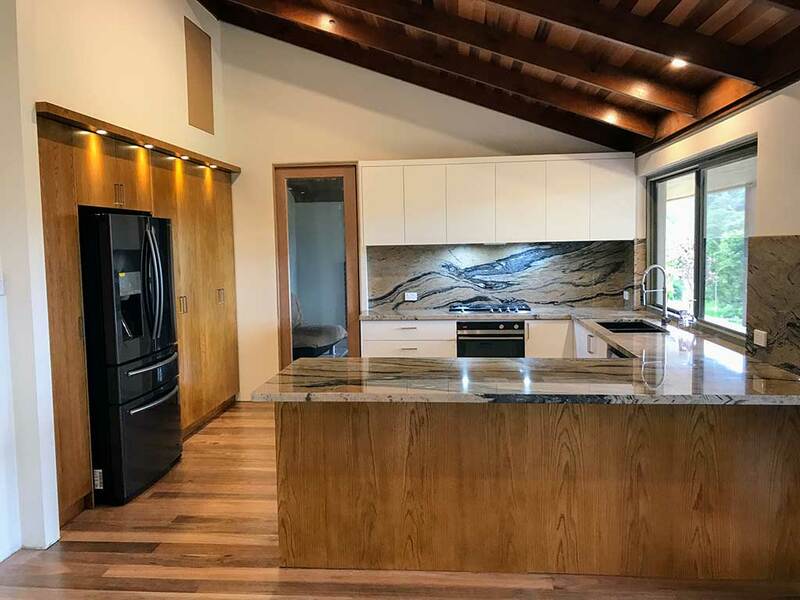 Whether you want a warm wooden feel to suit a renovation of an older home, or a sleek, contemporary upgrade, Gryphon Cabinet Maker can create the right cabinets for you. We are passionate about what we do and have a reputation for outstanding workmanship and service. We offer a full design service and travel to you, consulting with you through the all stages of the process. At Gryphon, we believe in doing the job right the first time. That’s why we work with high quality materials and components. We want to your unique, custom-made cabinets to look great and last a long time! Gryphon Cabinet Maker is a Western Australian family-owned and family-run business. We have nearly twenty years’ experience in the cabinet making business, and value the face-to-face interaction we have with our customers. As a local business, we understand the importance of a reliable and customised service. Our team of highly qualified tradespeople have a broad skillset and a value on great service. 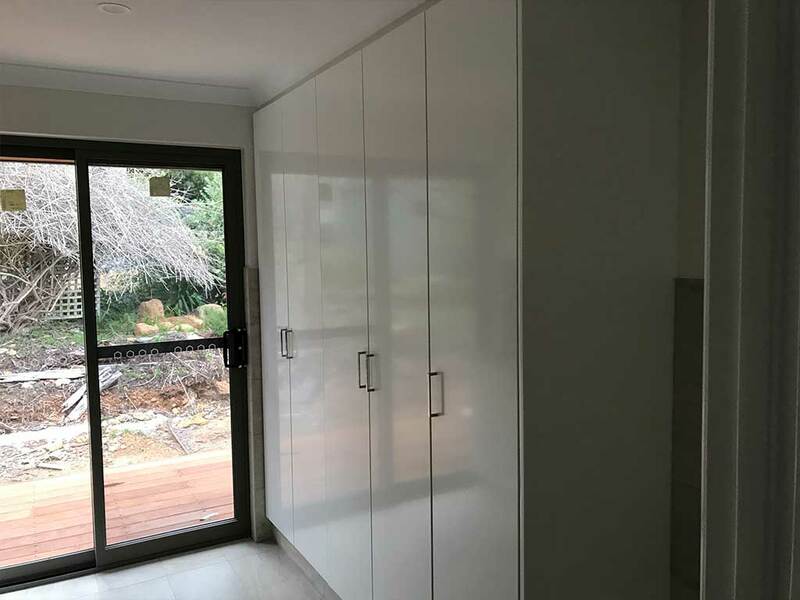 We know that renovating can be stressful, and our team of professionals works to minimise the disruption while delivering fantastic quality cabinets. We like the cabinets we build, and we think you will too. With over 20 years experience, Gryphon Cabinet Maker can manufacture, install & deliver the furniture you want. "Very good job. The day after I queried on their website, I received a call from Waldek. Two days later the measurements were done and quote sent to me!! He did not take long to deliver either. 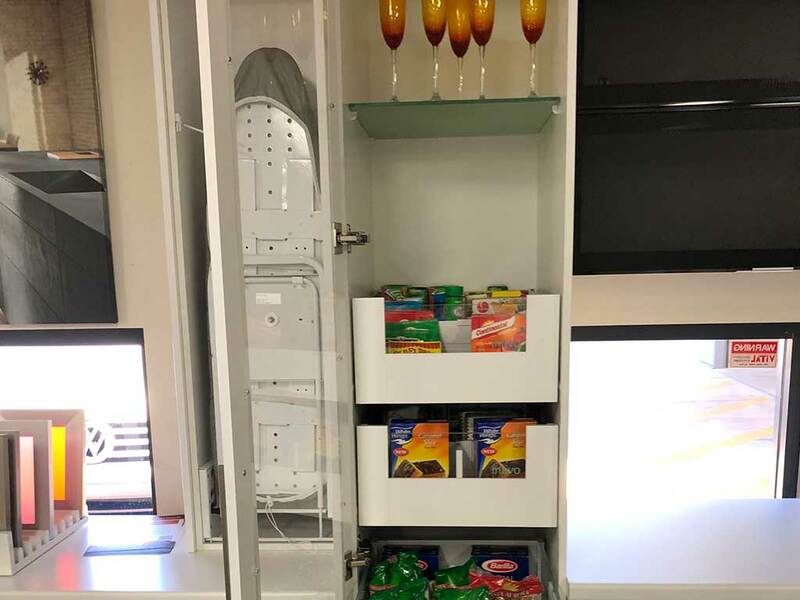 I love my kitchen cabinets and the laundry cupboard and would recommend Gryphon without hesitation." "Great local business. Collaborates and coordinates with West Coast Granite next door to create elegant kitchen and bathroom cabinets. Uses BLUM hardware and usually have very fast project turnaround times. 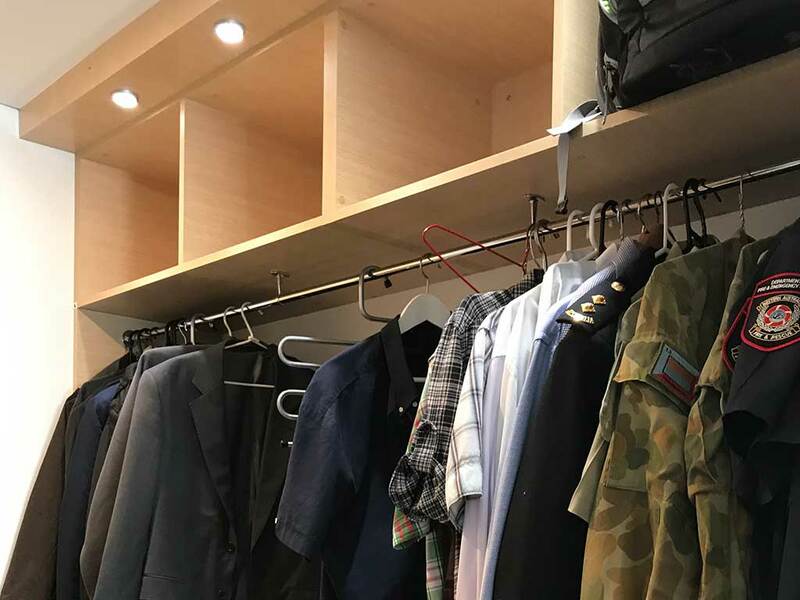 Gryphon did all of my in built furniture including walk in robes, built in robes, kitchen, vanities, bookshelves and study fit out all based on concept sketches I provided." "Absolutely beautiful work. I love the work they did in my kitchen and bathroom. Can't wait to see the bookshelf that they're making for me."